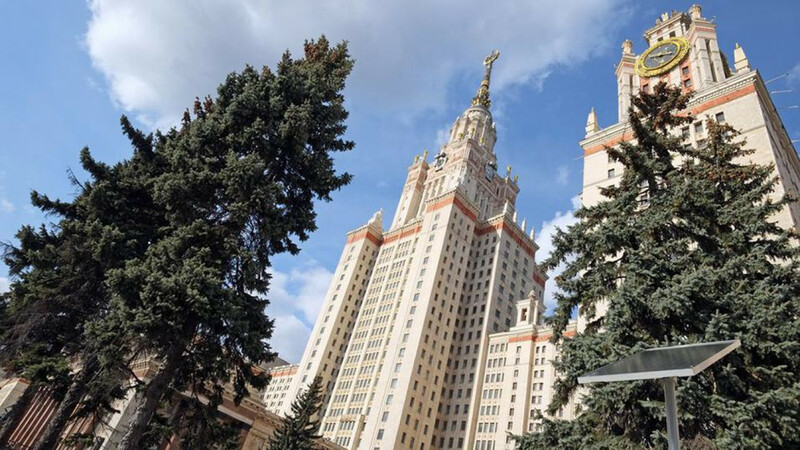 Moscow State University (MSU) has been named 33rd in a ranking of the world’s most reputable higher learning institutions, slipping three spots since last year. President Vladimir Putin ordered the government in 2012 to ensure that at least five Russian universities got into the world's top rankings by 2020. 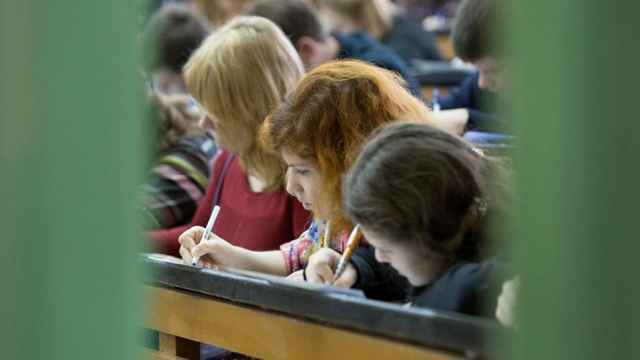 Moscow Institute of Physics and Technology is the only other Russian university to carve out a spot in the top 100 this year, according to Time Higher Education’s annual college reputation ratings released Wednesday. Time’s reputation chart is dominated by U.S. schools that, along with Harvard, MIT and Stanford, hold 44 spots in the top 100. 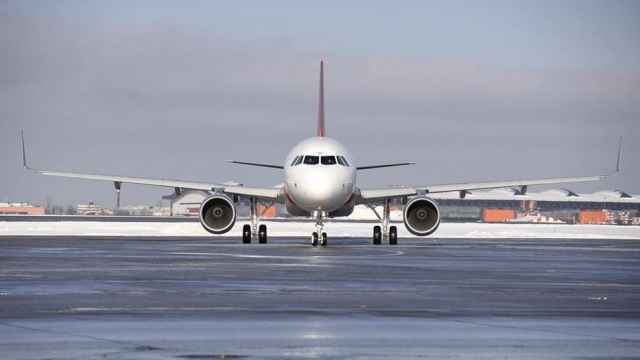 The list, a survey of over 10,000 academics in 138 countries, will be used with 11 other indicators in the magazine’s World University Rankings 2019 expected this September. The magazine’s World University Ranking placed MSU 194th overall, a gradual slide from 188th last year and 161st in 2016. 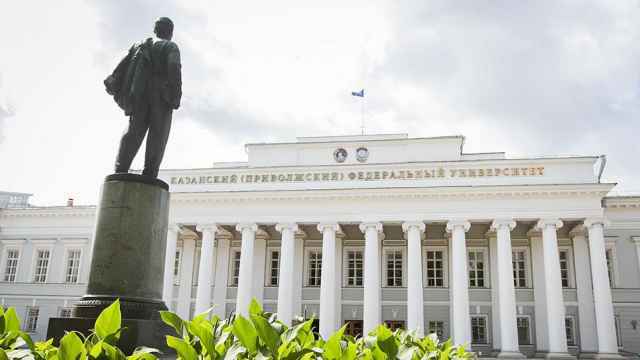 Time Higher Education placed the university 3rd among institutions in the world’s emerging economies earlier this month, a list that included 41 more Russian institutions.